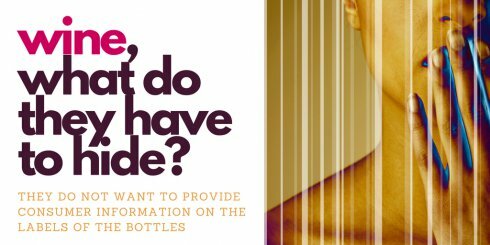 spiritsEUROPE, the trade association representing the producers of spirits in Europe, has unveiled a so-called new one-stop-shop web portal that provides consumers with easy access to detailed information on all spirit drinks legally sold in the EU. Sorry, this is not good enough. 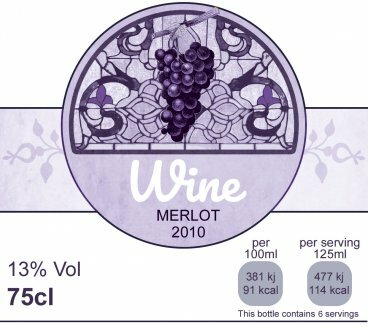 European Alcohol Policy Alliance regrets that the Environment, Public Health and Food Safety (ENVI) Committee in the European Parliament has failed today to ensure that labelling for wine follows requirements set out in Reg. (EU) 1169/2011, on provision of food information to consumers. 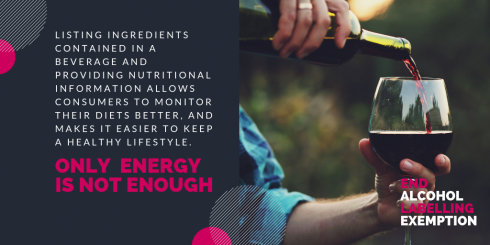 MEPs and health campaigners together with industry representatives, yet again called for the alignment of alcoholic beverages with other food products. 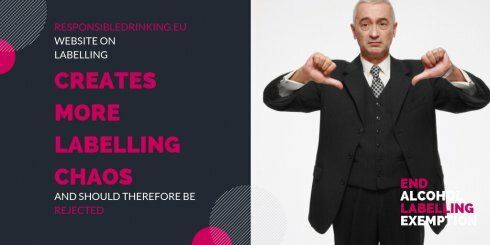 Eurocare calls on European and national decision and policy makers to work towards alignment of alcoholic beverages with Reg (EU) 1169/2011. 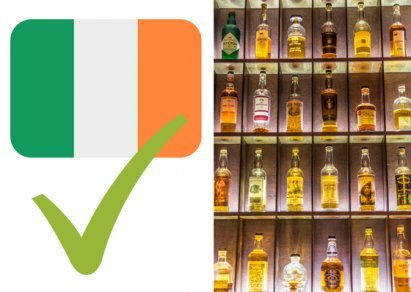 Earlier this year an Irish Member of the European Parliament (MEP) Lynn Boylan asked the European Commission (EC) about the Irish labelling proposal. 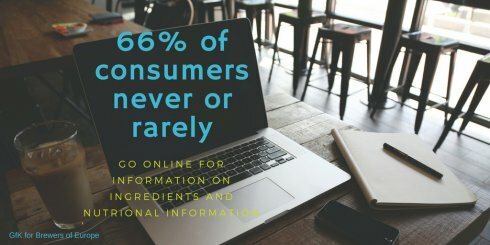 64% of the Finns that use alcohol feel that the labels and packaging of alcoholic beverages should contain similar product information as in foodstuffs, according to Kantar TNS’ survey commissioned by EHYT. The survey studied Finns’ opinions on the labelling of alcoholic beverages. 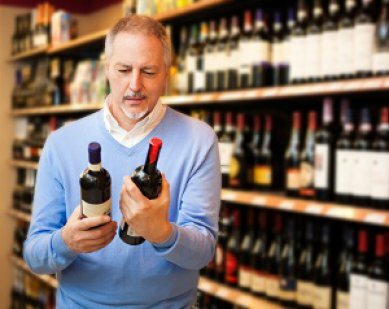 Can we trust the alcohol industry to label itself? 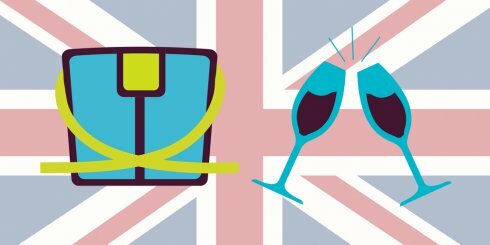 Report from the Alcohol Health Alliance (AHA) found that alcohol producers in the UK are failing to communicate drinking guidelines. Can the industry deliver then at the European level? 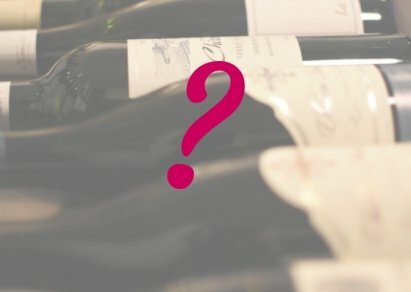 They have 6 months left to propose industry wide alcohol labelling arrangement to the European Commission (due March 2018). 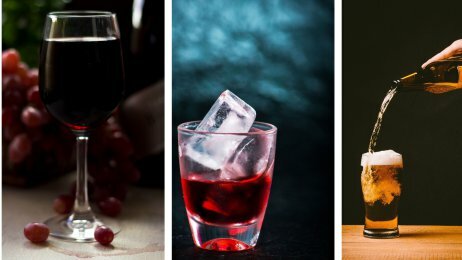 Millennials are the most likely to underestimate alcohol calories, while baby boomers tend to overestimate the amount. 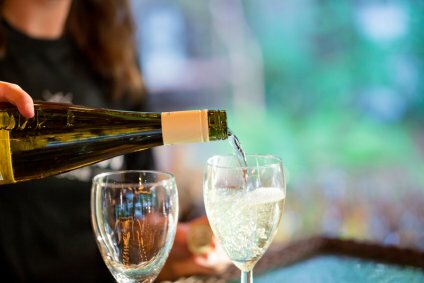 With consumers in the dark about what is in their alcohol, a major international conference is preparing to discuss rules for labelling. 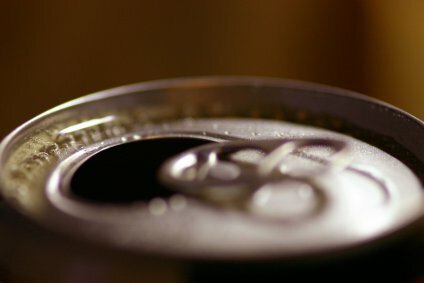 A Canadian research project into the effectiveness of warning labels on alcoholic beverages was cancelled in its first month, despite a planned 8-month duration.